Click any image of this 1979 Chevrolet Corvette to engage HD Image Gallery. 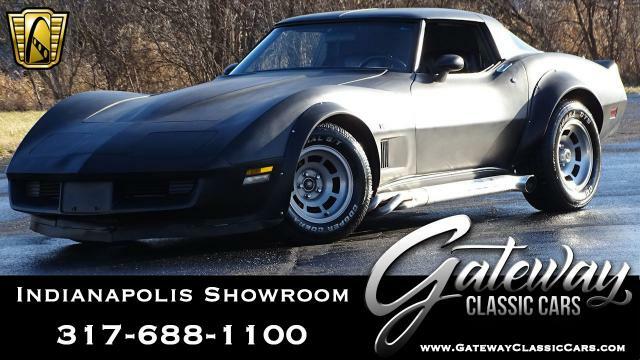 Gateway Classic Cars of Louisville is proud to present this awesome 1979 Chevrolet Corvette. The Chevrolet Corvette is labeled America's Sports Car ever since its arrival in 1953. 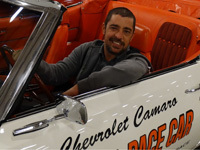 The Chevrolet Corvette is known as the best "bang-for-buck" sports car on the market and has had a strong fan-base since the first Corvette rolled off the line. This specific Corvette sports the last body style for the Third Generation Corvette (C3). This â€™79 Corvette is powered by a number matching L-82 350 cubic-inch V8 engine backed by a 4-speed manual transmission. This Classic American Muscle Car is spectacular and well maintained with just over 91k ORIGINAL MILES!!! This car is waiting for car meets or going out and cruising the strip in your local town. This is a great way to enjoy this great American Pastime and a great investment. This car has been meticulously cared for and it truly shows. You will have a hard time finding one nicer especially at this price. The original dark Blue exterior was changed to this beautiful Teal green and kept well maintained ever since. Take a seat behind the wheel and you feel like you are back in 1979. 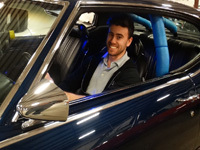 The Oyster Leather interior is in very clean condition and has that nostalgic feel. 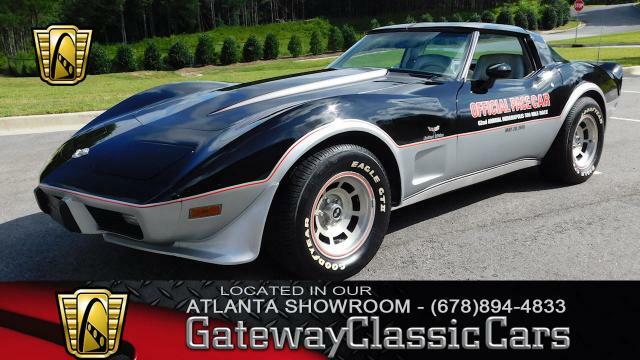 Options on this 1979 Chevrolet Corvette include A/C, AM/FM Radio, T-Tops, Power Brakes, Power Steering, Power Locks, Power Windows, Telescopic Wheel, Tilt Wheel, Leather Interior, Seat Belts, Aluminum/Alloy Wheels and Radial Tires. This car is spectacular inside and out and is anxiously waiting to be added to your collection today! This 1979 Chevrolet Corvette is for sale in our Louisville Showroom and can be seen in greater detail including 100+ HD pictures and an HD Video at www.gatewayclassiccars.com. For additional information please call our knowledgeable staff at (812)294-1555 or email us at Louisville@GatewayClassicCars.com. If you would like to see it in person, come to our Louisville Showroom located at 13576 Blue Lick Rd., Memphis, IN 47143.